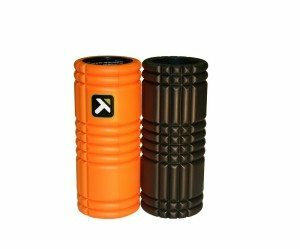 The foam roller is a simple but incredibly effective tool for personal daily stretching, massage and pain management from muscular tightness and structural imbalances. The foam roller is exactly what is sounds like. A round, long piece of sturdy foam that you roll your body on. It looks like a big solid foam noodle. You know, like the pool toys you can float and sit on. The best and most popular size for overall use is the 36-inch long and 6-inch diameter model. 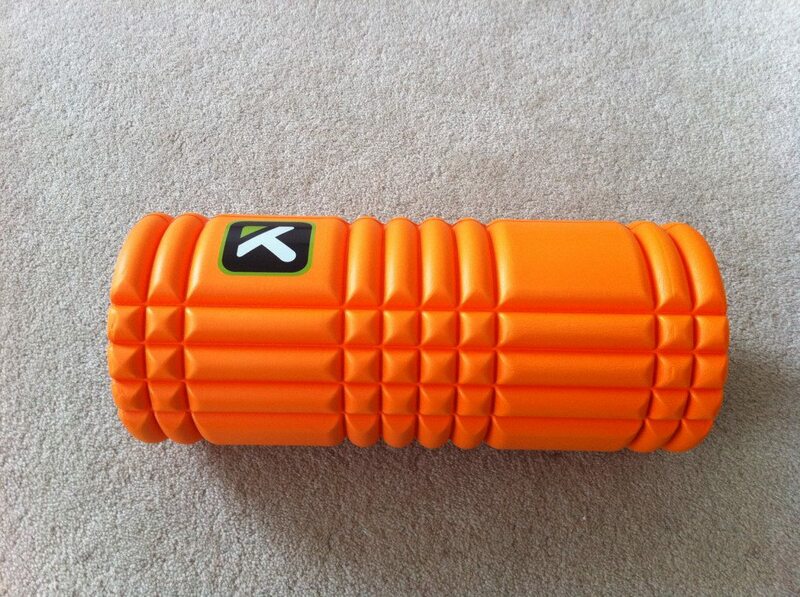 To use the foam roller you simply find enough space on the floor to be stretched out full and be able to move around. Place the roller on the floor. Now lie on the foam roller and roll your upper, lower and mid back slowly and steadily up and down on it paying attention to areas that feel tight and need attention. In the same way, place it under your legs and using your arms to support you, roll your hamstrings (back of your thighs), quadriceps (front of your thighs), iliotibial or I.T. bands (the outsides of your thighs) and even your calves and hips on it using your body weight for pressure. Be aware that for nearly everyone the iliotibial bands which are made up of connective tissue will be quite tight and unable to support too much pressure without some pain. This is not a soothing, feel good kind of massage. This will work your muscles deeply and it may not feel great, but it is effective. Because it is so deep and possibly even a bit painful, you probably cannot and do not need to do it for very long. You can work all the areas you need to in just a few minutes every day. By using the foam roller every day you have an easy and effective tool available to slowly and steadily loosen tight muscles that cause pain and pull your body out of balance and alignment. A few minutes a day used over time will become more comfortable as your muscles learn to soften and let go of unnecessary tightness.